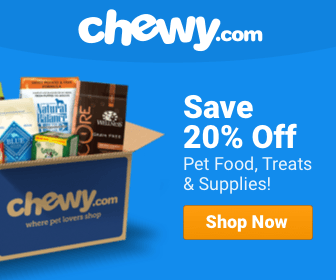 For pet owners, our pets are furry members of our family. We feed our human family members the highest quality foods that we can, so why not treat our furry family members to the same standards of quality? There are several dog foods on the market that are better than the same ole dry, bland, nutritionally bankrupt kibble. Brands like Taste of the Wild and Canidae contain high quality ingredients that are nutritionally dense and as beneficial as a dog’s ancestral diet. Taste of the Wild: How’s it Stack Up? Quick note: We do the best we can do give a good overview of each brand. Sometimes the best way to do that is to investigate a few sample products in detail. Of course, we don't have the space here to look at all the foods, so we encourage you to check out each one individually. Taste of the Wild believes in providing an ancestral diet for animals. That is, a diet that is grain-free, and based on what your pet’s ancestors would have eaten. 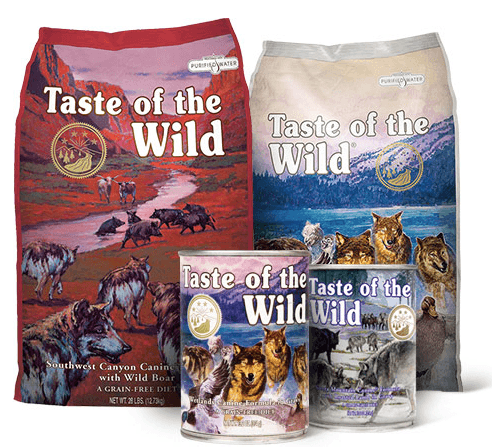 Looking at the High Prairie Puppy line of food from Taste of the Wild you can see this high standard for yourself. The very first ingredient listed is buffalo; a high quality, easily digestible meat-based protein. Because it is listed first, you can be confident that the food contains more of this ingredient, by weight, than any other. However, after cooking, most of that moisture is lost from buffalo, reducing the meat content to about 20% of it’s original weight. The second ingredient on the list is lamb meal which is a highly concentrated protein containing about 300% more protein than fresh lamb. Third is sweet potato, which is a source of complex carbs that is gluten-free. A little further down the list is more protein, some not meat-based due to the cost of meat. These include egg, pea protein, bison, and roasted venison. It’s easy to see that this Taste of the Wild is a brand of food that does indeed closely resemble what your pets ancestors would have eaten. There are a couple of ingredients on the list which are considered to be controversial among pet owners. These include tomato pomace, canola oil, and pea protein. Tomato pomace is what is left over after tomatoes are reduced for soups, ketchups, and juices. Many praise it for it’s high fiber content, while others claim it is just inexpensive filler. However, there's probably not enough in this product to make a difference. Just something to be aware of. Pea protein is what is left after the starchy part of the vegetable is removed, and while it is 80% protein, it likely has a lower biological value than meat, and is most like another inexpensive protein filler. Lastly, canola oil, while a great source of the essential Omega-3 fatty acid, is often derived from genetically modified rapeseeds. For this reason it can be considered a somewhat controversial ingredient. However as it is listed eighth, the content can be assumed to be quite low. Overall, Taste of the Wild has a Guaranteed Analysis of at least 28% protein and 17% fat content, as well as a high number of meat based protein sources. This is just one food, but most of their products are similar. What Candidae? How Does it Compare to Taste of the Wild? Canidae is another brand of dry dog food that closely resembles a pet’s ancestral diet. They are committed to a “healthy today for a longer tomorrow”. The Canidae formula features about seven to ten main ingredients. Fresh meat or fish appears to always be first. These ingredients are then complemented by foods such as sweet potatoes, chickpeas, and peas in their whole food form. Both turkey and chicken meal are highly-concentrated meat-based proteins containing about 300% more protein than the fresh version of either poultry, because it can contain organ meats which are an essential source of many nutrients. After these three meat-based proteins, Canidae lists sweet potato, a non-gluten complex carbohydrate source. This provides energy and beta carotene. They are also naturally rich in dietary fiber. Chickpeas (aka Garbanzo beans) and peas are listed next. Chickpeas and peas are a member of the fiber-rich family of legumes in addition to providing a significant protein punch. However, the plant based proteins must be taken into consideration when weighing the overall meat content of a food. After three plant-based proteins and fibers we get back to meat-based proteins with chicken fat and menhaden fish meal derived from the menhaden fish of the Atlantic coastal waters. Both of these are quality ingredients. Chicken fat is high omega-6 fatty acids, although it doesn’t sound very appetizing to humans. Canidae also lists a controversial ingredient in their list in the form of sun-cured alfalfa. Alfalfa is high in protein and fiber; however it is uncommon to see it used in a dog food, as it is more generally associated with horse feed. Overall, Canidae’s Grain Free Pure Elements dog food is a wise choice for owners who want a more nutritionally beneficial balance to their dog’s diet. The guaranteed analysis shows at least a minimum of 32% protein and 18% fat. Choosing between the two can be tricky as both bring an incredible balance of nutrition to any dog’s diet. Canidae lists ten ingredients before the general mineral content, whereas Taste of the Wild lists seventeen. Additionally, Canidae lists three meat-based proteins and then three whole food vegetables and no filler products, whereas Taste of the Wild lists two meats, then two fillers. Not to mention that Taste of the wild also lists other controversial ingredients which can be seen as inexpensive fillers. Inexpensive or not fillers mean less of the quality ingredients. Canidae’s overall minimum guaranteed analysis is higher than Taste of the Wild’s, which I believe is due to Canidae having more quality meat ingredients overall than Taste of the Wild does. However, both foods contain at least three plant based proteins which lowers the overall meat protein content significantly. On the plus side, Canidae uses these non-meat proteins three-fold: fiber, complex carbs, and protein. So they are not simply replacing meat proteins with fillers. 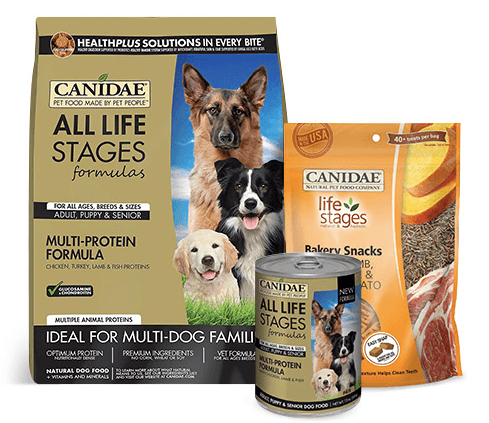 All things being equal, Canidae may be the better option for pet owners who want to add significant nutritional balance to their dog’s diet without compromising with a lot of filler products. 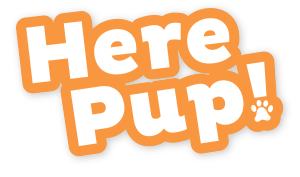 Kibbles and Bits Reviews, Ratings, Recalls, Ingredients!